This year in Davos we celebrate the 22nd Annual Crystal Awards. The awards, which Klaus and I conceived of together with our late friend, the violinist and conductor Lord Yehudi Menuhin back in the early 90’s, recognize artists who have shown exemplary commitment to improving the state of the world. Given the geopolitical realities of the time when we launched the award, its purpose was at first to recognize artists who were inspiring cross-cultural understanding and trust across nations. While this remains as true as ever, as the world has changed so too has the award evolved to also embrace those exceptional artists who deal with some of the other major global issues, including the environment, social inclusion, health, education, food security and peace-making. Through the years there have been more than 80 recipients of the Crystal Award, including artists such as Andrea Bocelli, Yvonne Chaka Chaka, Christo & Jeanne Claude, Matt Damon, Peter Gabriel, Shirin Neshat, Sidney Poitier, Mario Vargas Llosa and many others. The 2016 group of awardees is as exceptional as ever. We extend our heartfelt congratulations to this year’s awardees: actors Yao Chen and Leonardo DiCaprio, artist Olafur Eliasson, and musician and entrepreneur will.i.am. A beloved Chinese actress, known as the “Queen of Weibo” for having the most followers on the Chinese equivalent of Twitter (78 million), Yao Chen has used her high profile to influence the public on a range of issues, including environmental pollution and food safety. She is perhaps best known for her role as the UNHCR’s honorary patron for China - regularly visiting refugee camps in the Philippines, Thailand, Ethiopia, Lebanon and Pakistan. Chen says: “helping others also fulfils the needs of the helper. We can only survive by needing and depending on each other”. 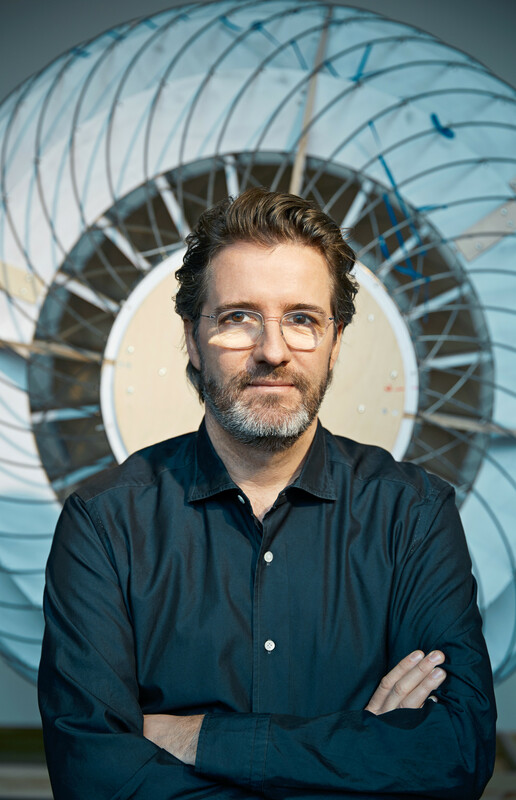 A world-renowned artist, Olafur Eliasson has created large-scale installations and designs that have contributed to redefining the essence of cities and communities. Some of his major works include The New York City Waterfalls, Ice Watch, The Weather Project, and Riverbed. Since 2012, he has co-led Little Sun, a social business and global project addressing the need for providing light in a sustainable way that benefits communities without electricity, creates local jobs and generates local profits. Eliasson says: “Art offers one of the few places in our society today where people from various backgrounds can come together to share an experience while having different opinions. Disagreement is not only accepted but encouraged. Art helps us identify with one another and expands our notion of we—from the local to the global”. Find out more about arts and culture at Davos here.